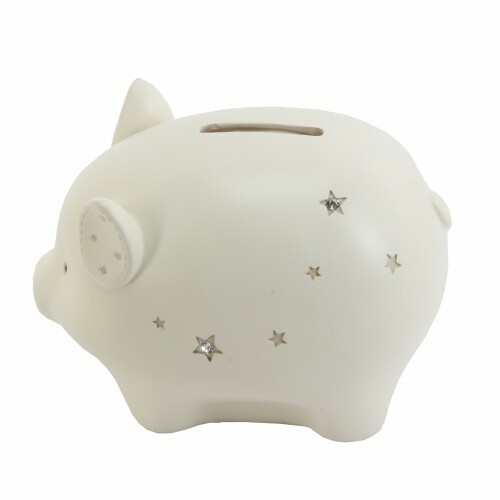 We all try to encourage our children to safe and it is some times not an easy task to do but having a beautiful money box to use might just help a little. 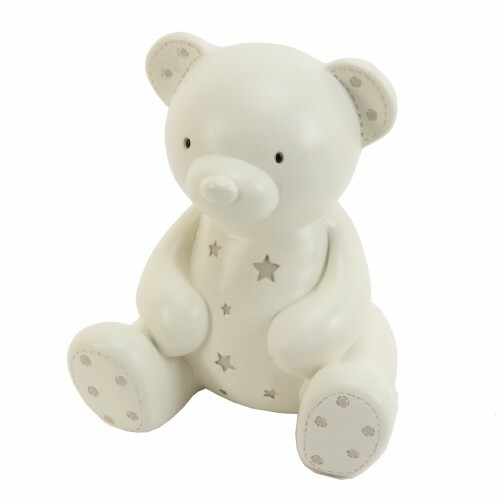 We have a variety of money boxes and some lovely wooden ones and ceramic ones. Vehicles, animals, Noah's Arks and more. 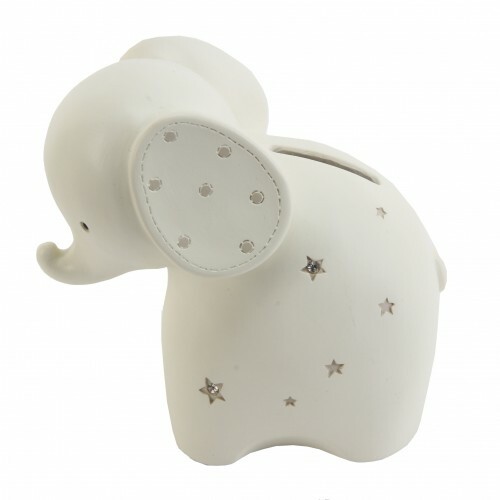 Bambino Elephant Money BoxIdeal gift for a 1st birthday or christening present and encourage saving ..
Bambino Pig Money BankIdeal gift for a 1st birthday or christening present and encourage saving from..
Bambino Teddy Money BankIdeal gift for a 1st birthday or christening present and encourage saving fr..